Grand older home custom built from the 60's. 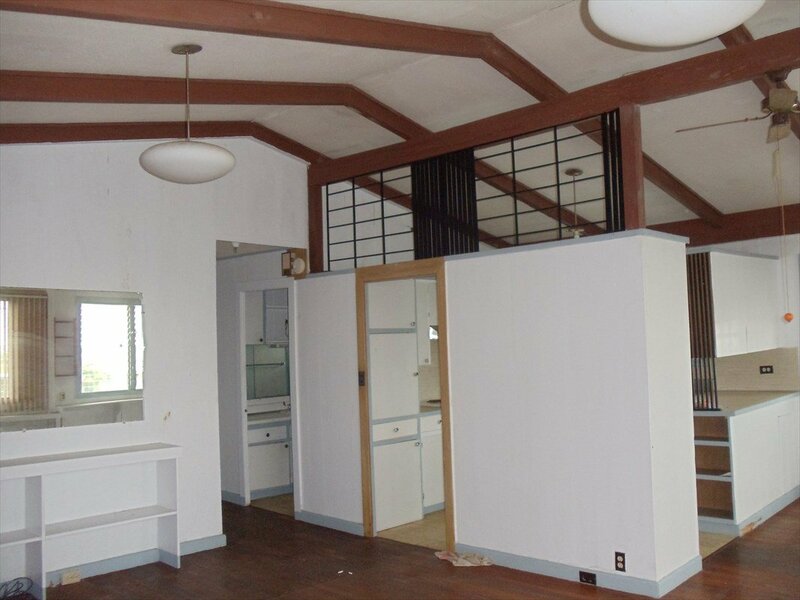 Open ceiling with Oak floors throughout the home. 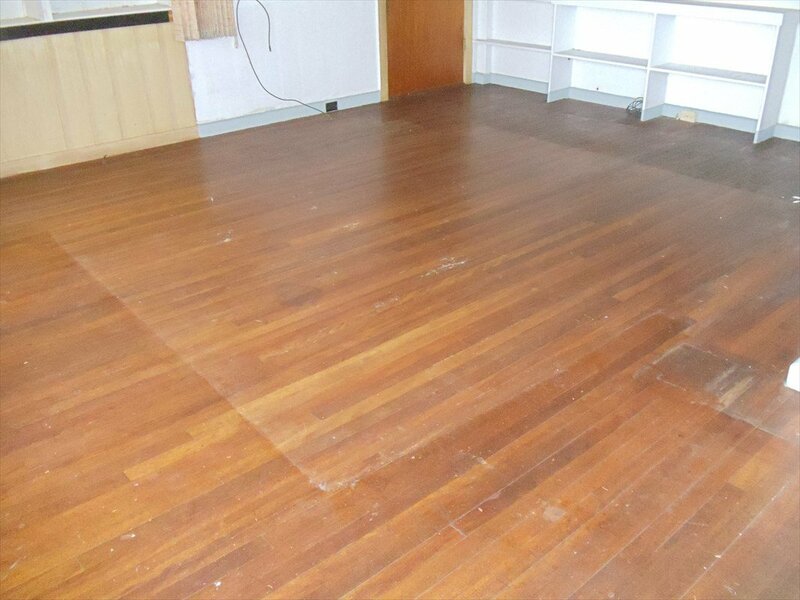 Does need some TLC as it is showing some age, but huge potential for the right buyer. 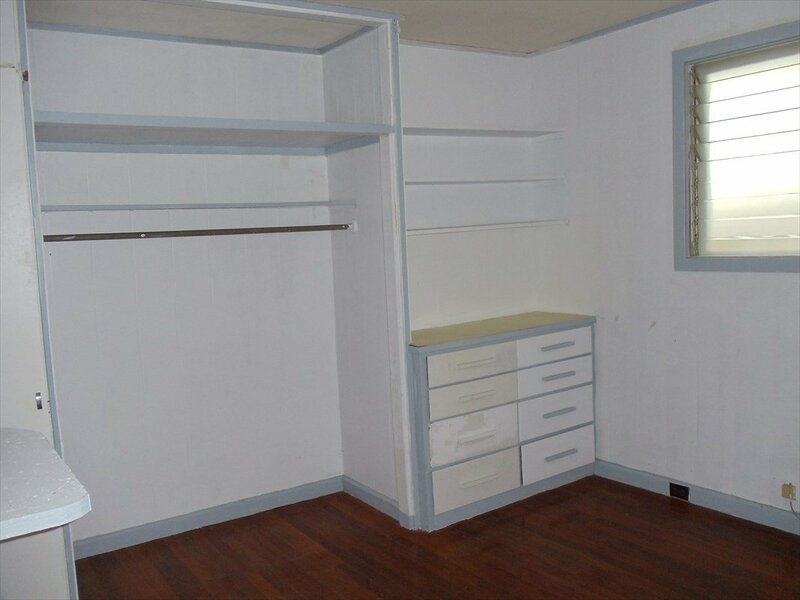 Bedrooms will built-ins. A must see. 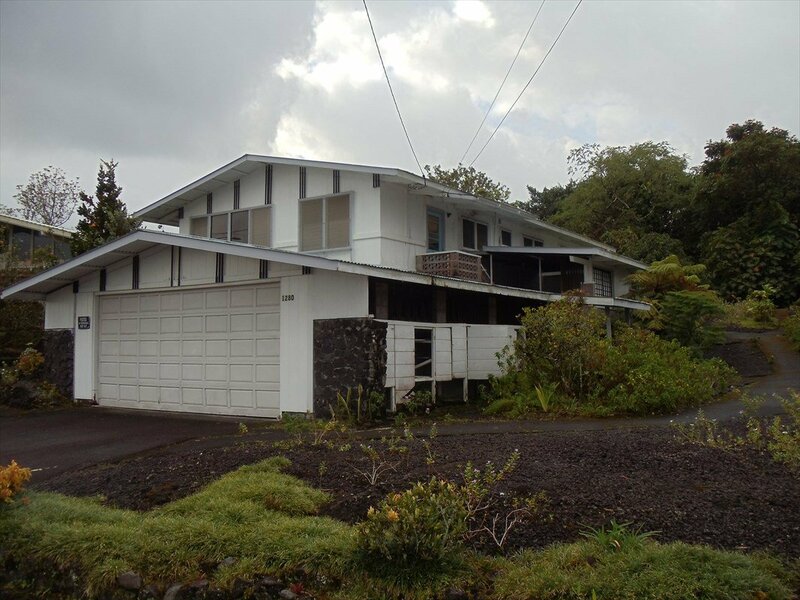 Listing courtesy of CG Hawaii Realty Corp..